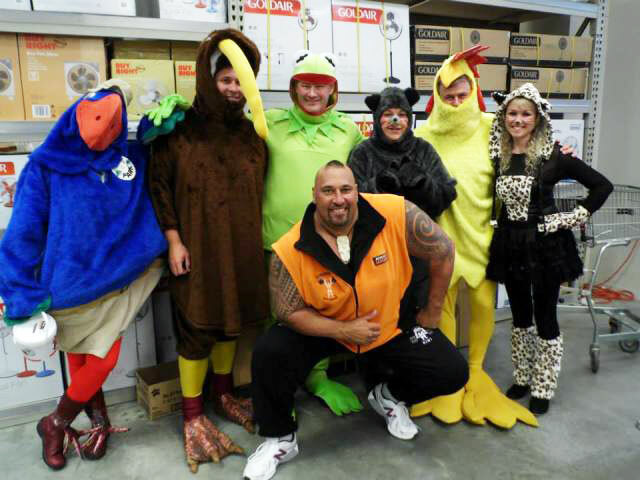 Last month, Mitre 10 MEGA Petone teamed up with DOC to host the first annual “Ladies for Takahē” night. With over 400 ladies present, the evening was a lot of fun, and helped raise money and awareness for the DOC Takahē Recovery Programme. Ladies flocked to the store after-hours to visit various themed booths, including: takahē conservation information, DIY demos, gardening tips, pin-the-beak on the takahē, a mini manicure station, a chocolate fondue and cheese tasting booth, forklift driving lessons, paintball activities, a sausage sizzle and more. Wild critters at Mitre 10 Mega Petone. Tark the takahē particularly enjoyed meeting Levi. However, he waddled as fast as possible past the ‘Pin-the-beak on the takahē’ competition to avoid getting pricked! At the DOC stall, the ladies learned all about Mitre 10 Takahē Rescue and the Department of Conservation Takahē Recovery Programme. Their knowledge was tested when they completed a brief quiz. Six winners were drawn from the pile of completed takahē quizzes to receive free family passes to Zealandia to visit the local takahē residents, Puffin and T2. Participants also learnt that Wellington has two safe sites for takahē to call home—on Kapiti and Mana Islands. These offshore islands are two of five pest-free islands around New Zealand where takahē can breed safely without the threat of predation. 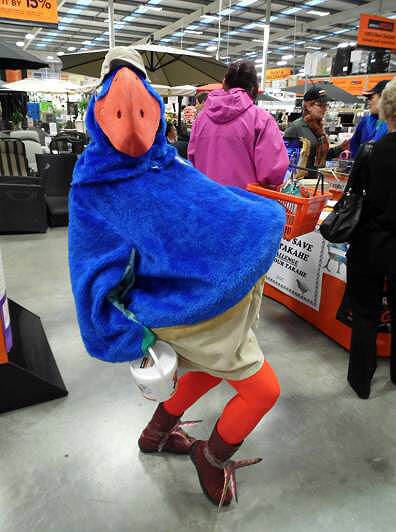 “Mitre 10 MEGA Petone knows how to attract the ladies—what a well attended event! “It was great to interact with the women and make the connection to the local takahē on Kapiti Island, Mana Island, Mt. Bruce and Zealandia,” said Janna Kostus, DOC Community Partnerships Coordinator. It is amazing to think that just 65 years ago takahē were so rare that people assumed they were extinct. It’s through conservation efforts, like the DOC Takahē Recovery Programme, that takahē were saved from extinction. 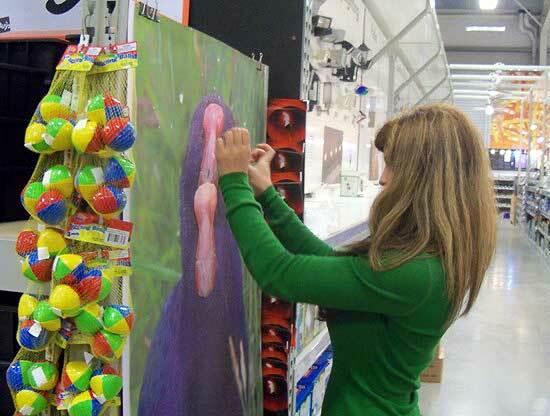 But, takahē still need our help! There are only 260 alive today, which is why Tark is so happy that Mitre 10 MEGA, Zealandia and the lovely ladies of Wellington supported the work of the Takahē Recovery Programme. The evening raised $775 to give to Takahē Rescue.